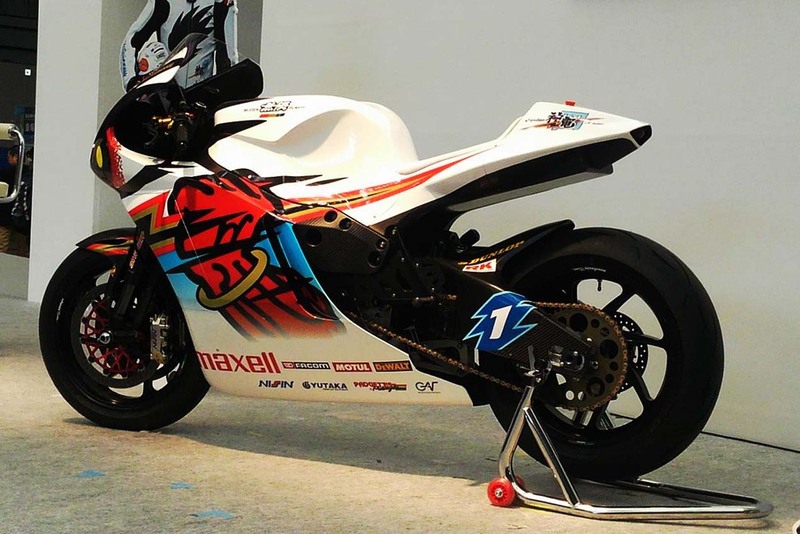 Racing again in the TT Zero event at the 2015 Isle of Man TT, Team Mugen will defend its results from 2014 on-board the Mugen Shinden Yon. 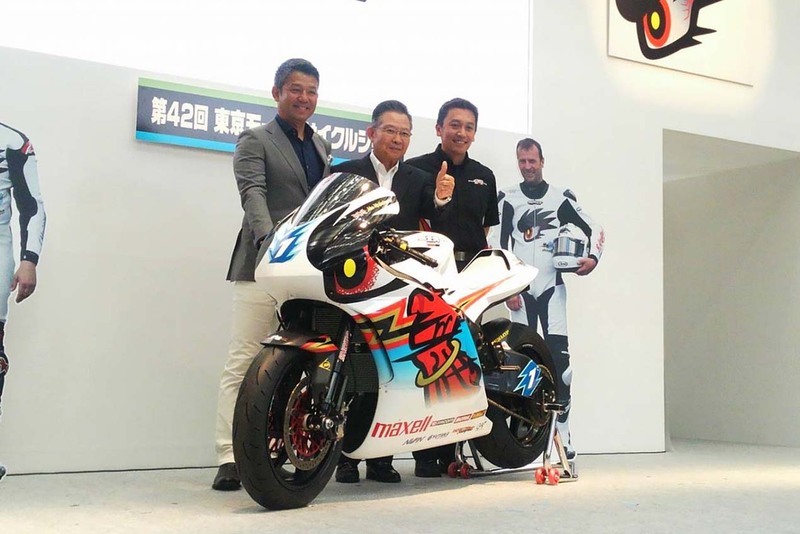 The fourth iteration of the Japanese electric superbike, riders John McGuinness and Bruce Anstey should have potent weapons to tackle the Mountain Course with, come a few months’ time. 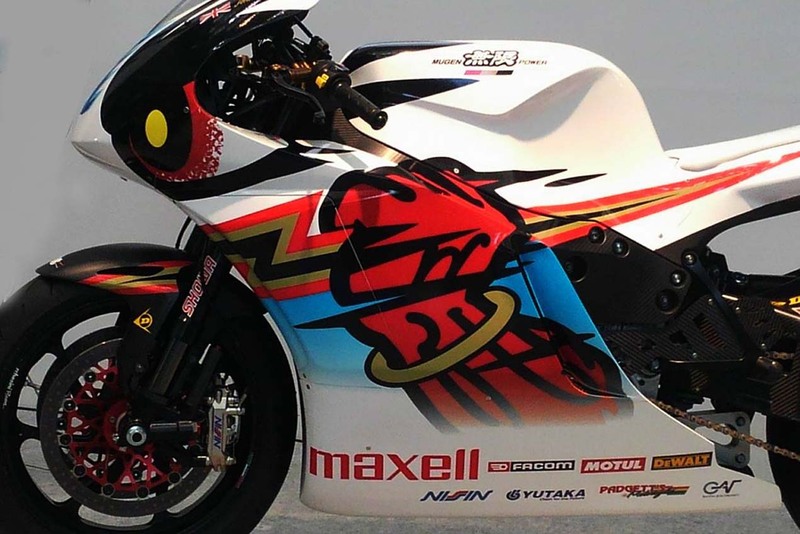 The main contender for the top podium spot, the Mugen Shinden Yon shows some modest changes from the Shinden San. The tailsection is clearly different in shape, as are the body panels on the front of the machine. We suspect, however, that the significant changes are beneath the skin. Now quoted with 110 kW (147hp) of power, the Mugen Shinden Yon boasts 10% more peak horsepower than its predecessor, though it has the same amount of torque (162.24 lbs•ft). 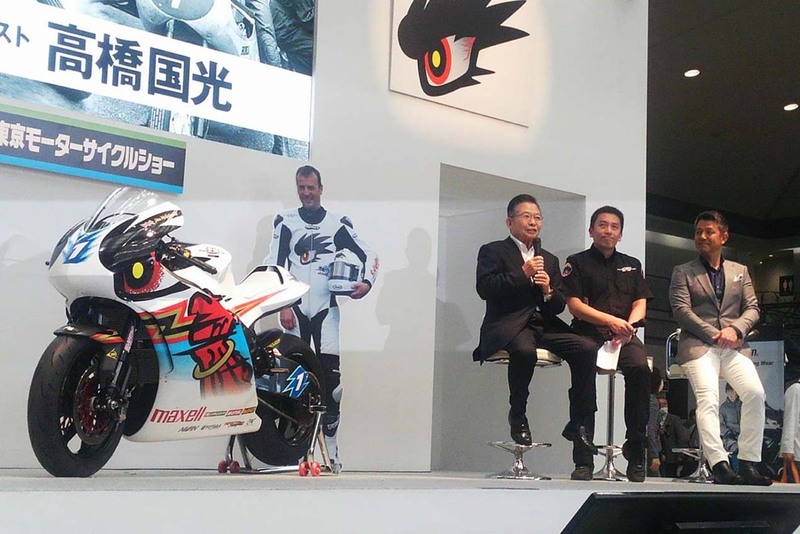 Mugen test rider Hikaru Miyagi says the bike is now starting to spin-up the rear-wheel on turns, and that the next Shinden will need traction control. For that extra power comes an increase in weight, 10kg to be exact. This brings the total weight of the Mugen Shinden Yon to 250kg, or 551 lbs. Whether that means more batteries for the Shinden Yon, or a change in components, we can’t be certain of at this time. 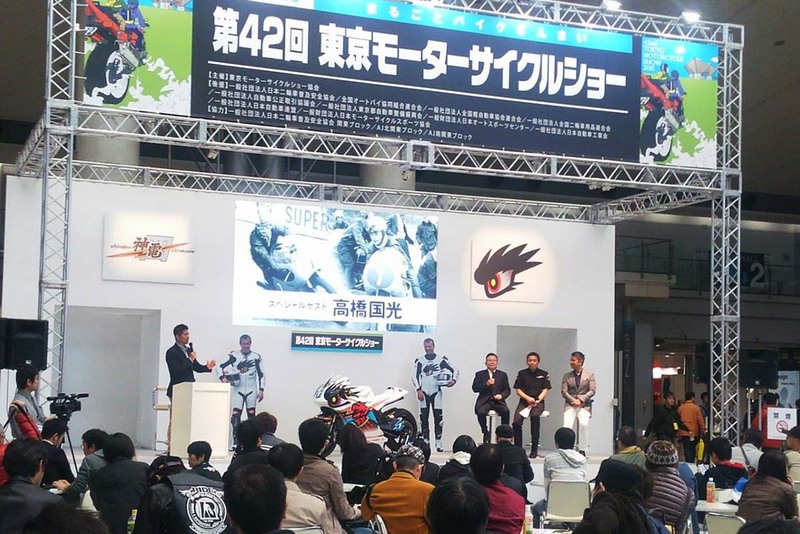 Noticeably absent from the Shinden Yon is the Mission Motors logo, likely because the San Francisco startup has all but closed its doors, last we heard. Will anyone be able to contend with Mugen at the Isle of Man? Only time will tell. Thanks for the tip talkriver!